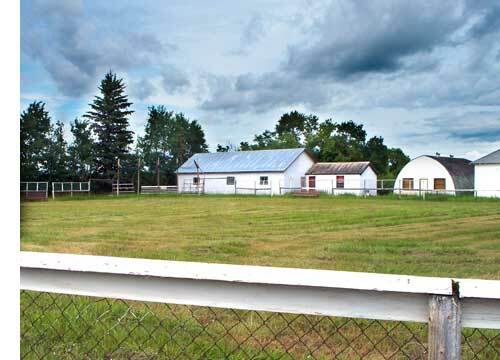 Though we hear a lot about Agribition the real push to support the ongoing development of rural life and Canadian agriculture is in the rural local agricultural fairs. 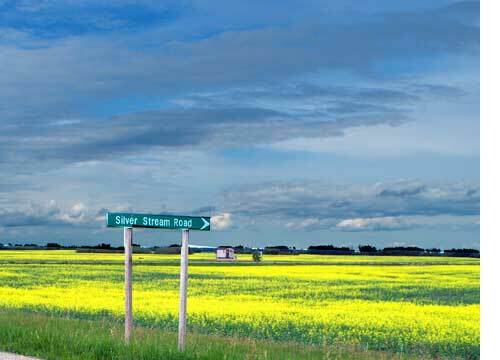 Most Saskatchewan towns hold these events and a large number of them are held out in the country at truly rural agricultural settings. 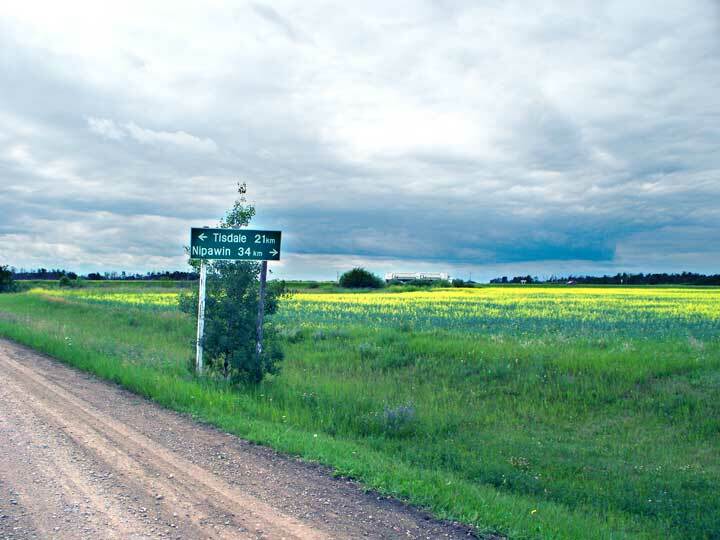 In the Tisdale area the Connaught Fair is one of the largest held over two days, others are at Golburn and to the east of us there is the thriving Shand Fair each summer. fairs, there are cattle judging, light horse shows and competitions in a wide range of domestic and productive articles, from grain to children's crafts. 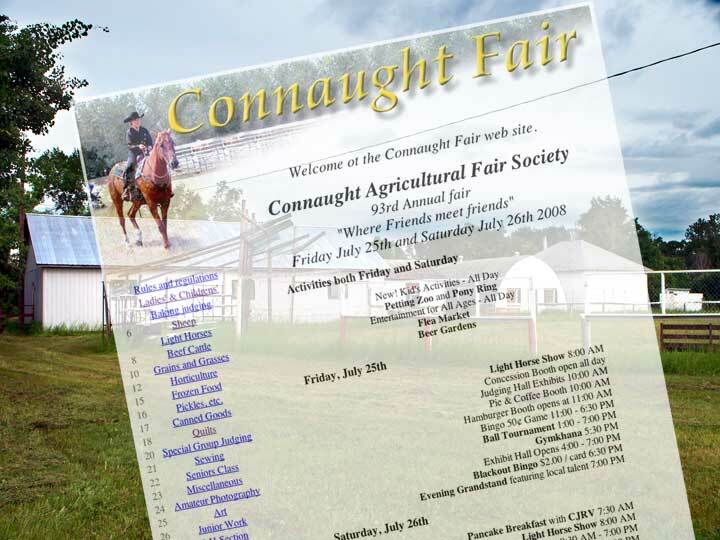 The Connaught Fair is on July 25 and 26th but you can see their catalogue and get a flavour of what the fair is all about by touring their new web site which has all the details. 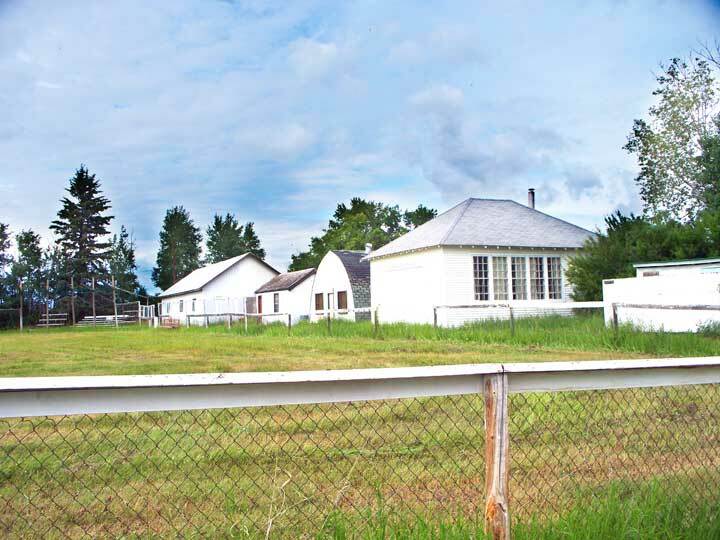 The grounds for the Connaught Fair were being working on this afternoon when I drove the 21 Km north of Tisdale and 5 Km East to the Silver Stream Fair grounds. This is a big complex with buildings and booths to house the exhibits, a show ring for the cattle and sheep judging, a horse arena for the gymkhana events and a set of bleachers for the grand stand stage. In the midst of it all is great ball field and barns for the animals.